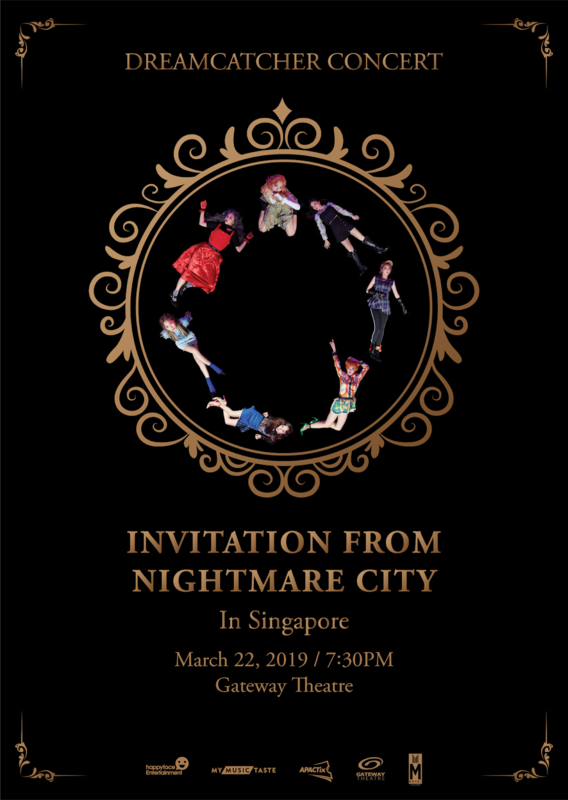 South Korea’s popular young metal group DREAMCATCHER will make a stop in Singapore this March as part of their long-awaited Southeast Asia tour. In response to requests on fan-initiated concert making platform MyMusicTaste, DREAMCATCHER will visit three cities across Southeast Asia, visiting Jakarta on 20 March, then to Singapore on March 22, lastly to Manila on 24 March. 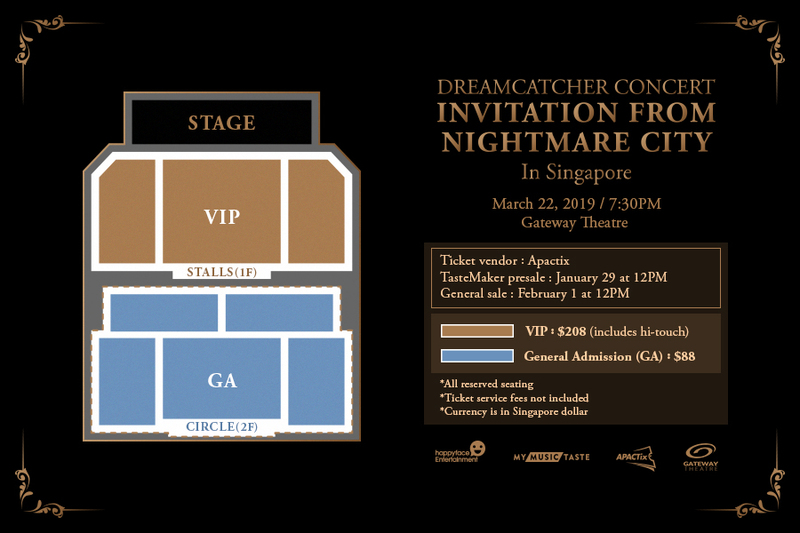 Presale tickets with a 10% discount benefit, exclusive to MyMusicTaste users who requested in Dreamcatcher in Singapore is available on January 29 at 12PM. General ticket sales, however, is available on February 1 at 12PM onwards via Apactix.